Getting Involved with Martial Arts Groups on Campus | Grand Central Magazine | Your Campus. Your Story. Some Central Michigan University students stay fit by running, lifting weights or participating in fitness classes. Others, such as the members of Bujinkan Seikaku Dojo, CMU Karate Club and Judo Club, spend their time breaking boards, learning throwing techniques or sparring. 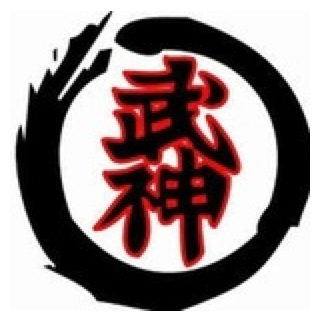 Bujinkan Seikaku Dojo provides training in traditional Japanese martial arts. There are about six students involved right now, he said. Right now, they do not go to competitions, but might go if they get more students involved. The group is open to any students who are interested in getting involved – they can contact the members of the group directly or attend a practice. People should wear loose clothing to practices, he said. The group practices on Mondays and Wednesdays from 5:30-6:45 p.m. in Rose 126. The practices are $2 each, which Sahu said is inexpensive compared to lessons in other areas. The group also hosts workshops every month for a small cost. 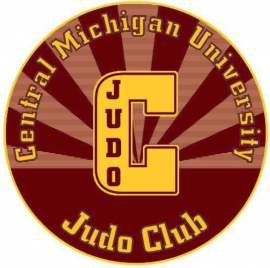 For the CMU Karate Club, the first half of practice is basics such as punches and kicks, then the second half focuses on sparring and board breaking. 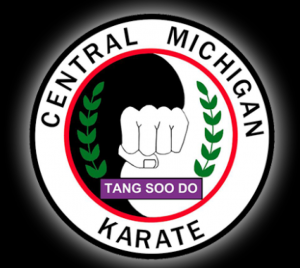 The group’s instructor, Edward Hinck, is a CMU professor and 15-year black belt. Anyone can get involved by showing up to practice and they don’t have to be previously trained, she said. Valentine said one of the reasons she got involved is because she wanted to learn self-defense. The group has some days that are solely dedicated to self-defense tactics, and she recommends the group to anyone who wants to have fun, work out and learn self-defense. The club competes based on what competitions they can find. This semester, they have four members so far because four or five members graduated last semester, said club president Amber Valentine. 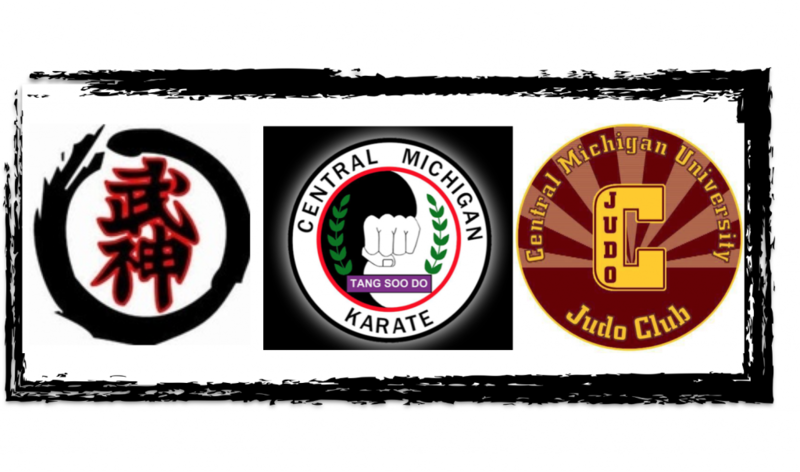 The CMU Karate Club practices on Mondays at 8:30 p.m. in Rose 125 and Thursdays at 7 p.m. in Rose 126. Judo Club practices begin with a 30-minute warm up, which is followed by 30 minutes dedicated to throwing techniques and 30 minutes of ground techniques. The last 30 minutes is called “open mat”, which is when people can practice anything they’ve worked on so far or they can spar. Club president David Banas said one of the main differences between judo and other martial arts is that it’s a grappling art, so there’s no striking involved. Another key aspect is being paired up with a training partner. He said the close bond that forms between training partners is important. “Judo is something that forges lifelong friendships,” he said. As the president of the club, Banas also acts as an instructor and generally leads practices. This semester, around 25 or 30 people are involved in the club, he said. He said judo is a great way to learn self-defense, stay fit, have fun, hang out with friends and throw them around a bit. Practices are 7:30-9:30 p.m. on Tuesdays, Thursdays and Sundays in the Wrestling Room at the Student Activity Center. The tournament season runs from mid to late fall to early spring, and club dues are $30 for fall and spring semesters combined. Students can show up to practices and uniforms are provided for the first three or four weeks so students don’t waste money on the uniforms in case they don’t end up liking it. Separator image Posted in Campus Life, Student Lifestyle, Students and tagged with club sports, judo, karate, martial arts, Paige Sheffield, sports clubs, Student Lifestyle, student organizations.